This pooch's name is way too fitting because he certainly looks like a little peanut. 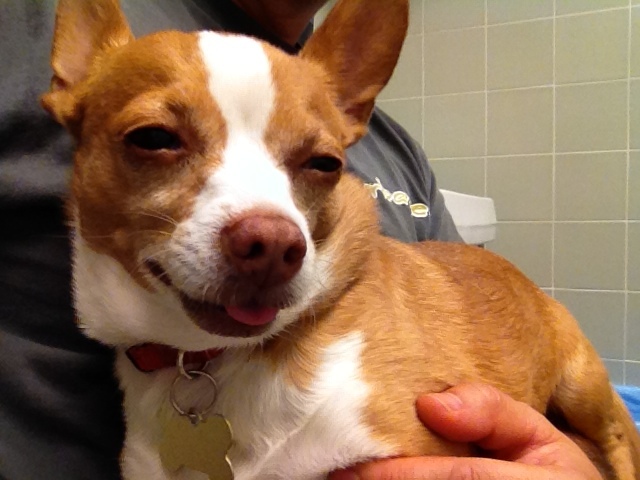 Like most dogs, Peanut can totally relate to the mischievous lifestyle of being a little rascal up to no good. Peanut's owner took to Reddit to reveal the pooch stole a cookie from a guest who was staying over the house. Little Peanut apparently straight up took the cookie out of the guest's bag. Peanut — I think we can all bow down to the length you went to get this cookie. I bet this little dude was not planning on getting super stoned though when he devoured the sweet treat. We had an overnight guest. 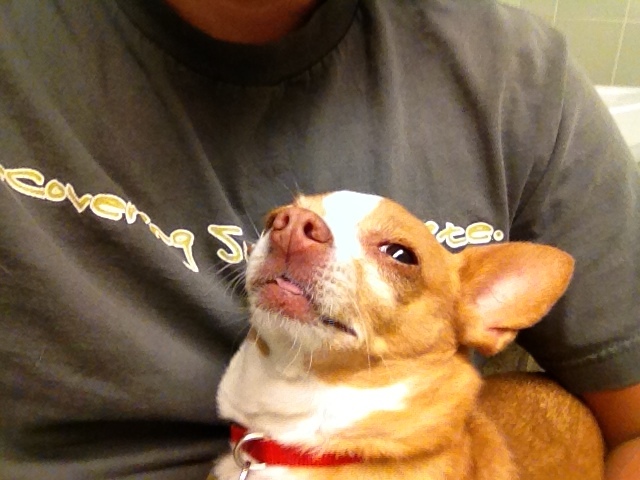 Our chihuahua found his stash, ate an entire weed-laced cookie. He actually dug it out of a duffel bag. Had to work hard to get it. It was the cookie he was after, not the weed. I don't think Peanut got the memo his beloved snack was laced with marijuana. The poor little guy was acting very anxious and on edge after eating the entire cookie. 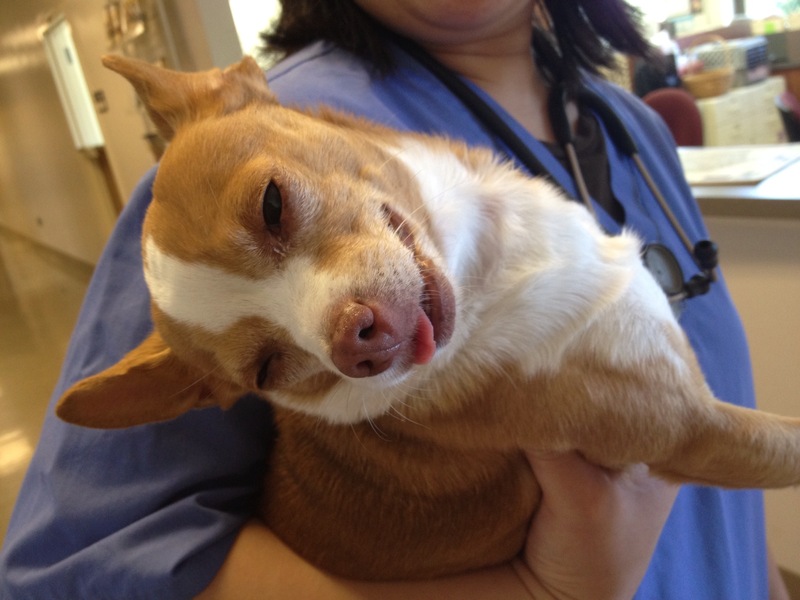 Being such a small dog, only 6 pounds to be exact, the family acted quickly to get Peanut the help he needed at a nearby vet medical school. What was funny is they weren't phased at all — clearly not the first time they had seen a stoned animal. 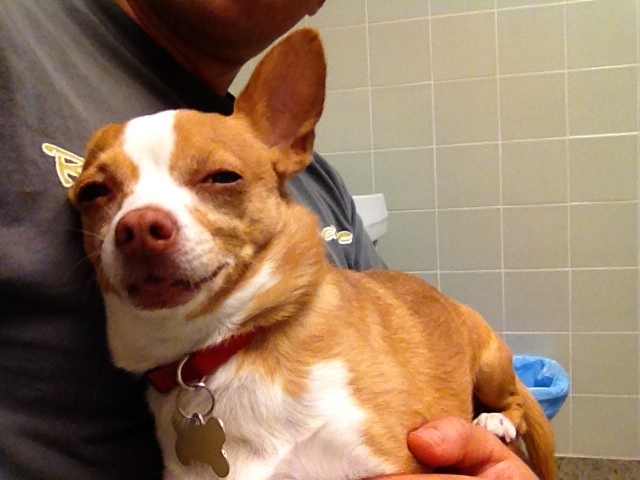 You keep doing you, Peanut — And stick to Milk Bones instead of weed cookies.